My mama’s purpose had been to love and to be loved. It’s never been my purpose to become an American icon, or more famous or richer. A debate has one purpose, one purpose only, and that is to facilitate the exchange of ideas directly between two candidates, and that’s it. If the purpose of love is getting into bed; I guess prostitutes are the most auspicious lovers. The purpose of life is to find your way back to a spiritual way of thinking and living to be able to get past the physical stuff. 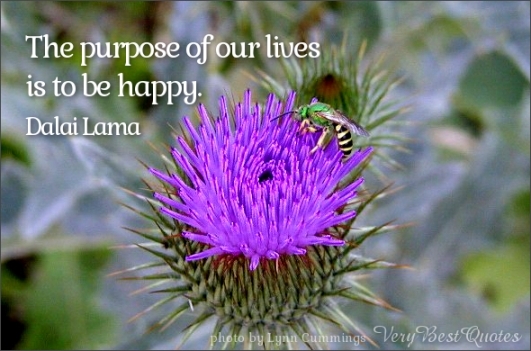 We all serve a purpose. My purpose isn’t to be rejected. My purpose isn’t to think small or to be introverted. This door closed is literally pushing me to the next door. The wilderness is a place that every believer has to experience to be molded for their divine purpose. Don’t seek to be the loudest voice in the room, but seek to be a clear distinctive voice. 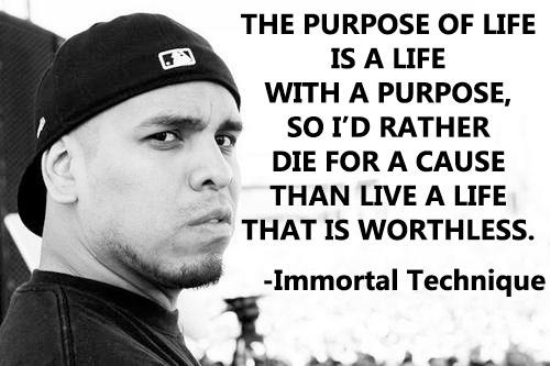 The purpose of life is a life with a purpose, so I’d rather die for a cause than live a life that is worthless.